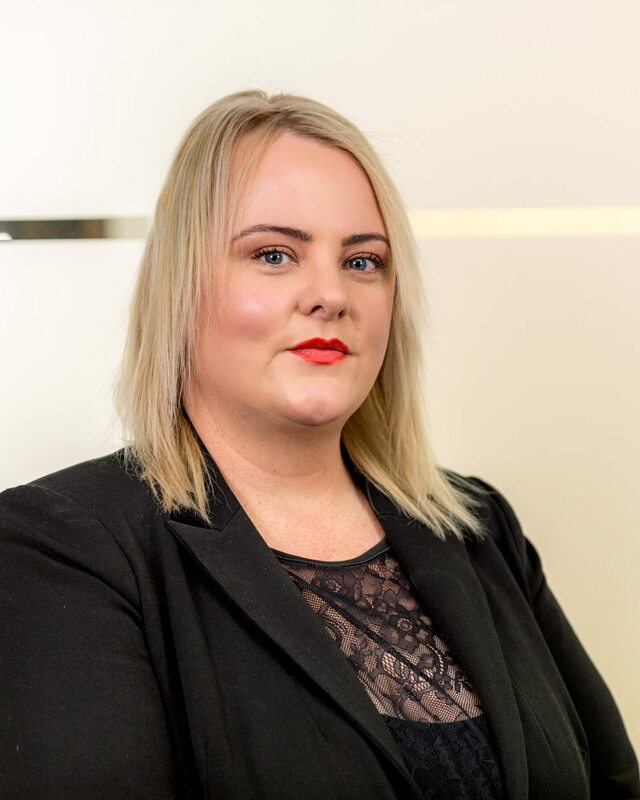 Hollie joins Hanna Lawyers with over 15 years legal administrative and finance experience, having commenced employment with the practice in mid 2016. In her spare time, Hollie loves to spend time with family and friends, especially her many newphews and neice. If there were an award for it, we think she would be crowned “The Best Aunty Ever!”. Although Hollie has a soft side and loves spending time wondering around an art gallery and appreciating beautiful art, she doesn’t mind getting a bit rough and will join her husband (and their group of car enthusiasts) on drives to Sydney and to motor shows all over New South Wales.